The post BOJUTSU this summer appeared first on 8þ Kabutoshimen. 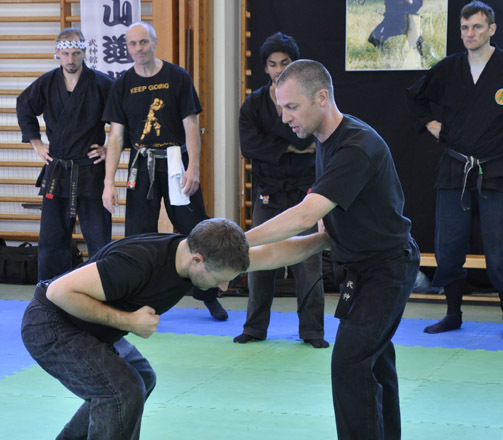 At the Taikai all instructors had three classes each, one class with the whole big group, one class with all Shidoshi (5′th dan and above), and one class with Mudansha & Yudansha (beginners up to fifth dan). 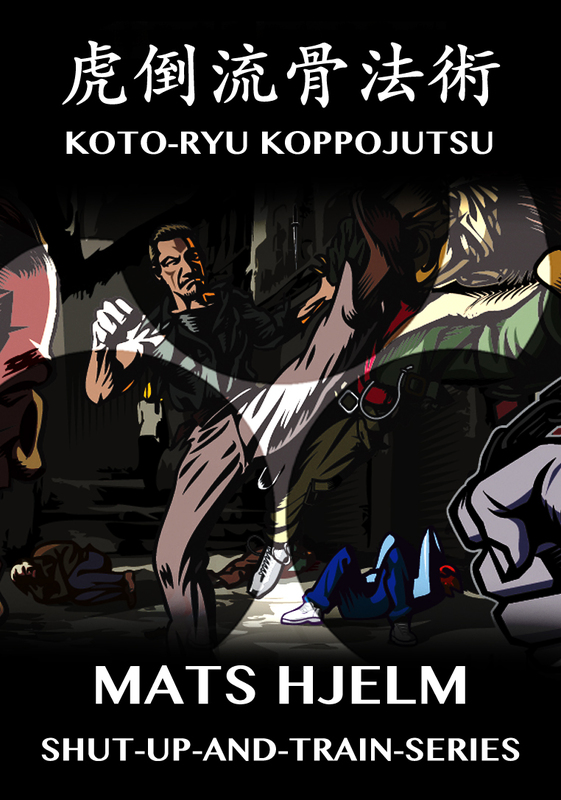 The post New DVD’s from the Sweden Tai Kai 2011 appeared first on 8þ Kabutoshimen. 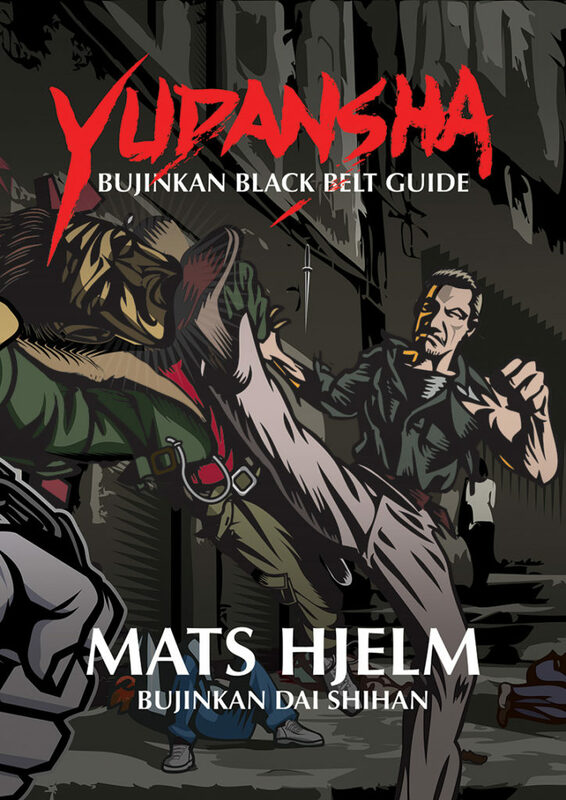 Mats Hjelm posted an entry over at taikai.se in Swedish which I thought would be beneficial for non-Swedish speakers to also read (or rather “absorb”). So, I translated it, trying to keep as much of the meanings behind what was stated as possible. The below is this translation. I would like to note as well that during the weekend, these words proved its worth to me. I went to a seminar teaching Brazilian Ju Jutsu. As someone from a different discipline, it was quite interesting to see that not just those from other arts were doing their best to absorb everything shown, but also those already training in BJJ were absorbing as much as they could. Again, what each one of us brought home with us will be different, we all learned new things. No matter our grade, nor what art we normally train in, we all found new things. Sometimes I am asked by beginners wondering if it is worth it going to a seminar, if they will be able to keep up? Will they understand anything? I can understand that it may seem a little frightening or daunting to go to a seminar for the first time when there are so many high ranking buyu there, also training. But I have to point out that even those that are higher ranking are “beginners” when you go to a seminar! There are perhaps those that take on a “helping instructor” role, warranted or not. But most goes to a seminar to develop, train, have fun and find inspiration. What you can absorb is of course different depending on earlier experiences. If you have trained for a shorter period you will carry home a lot that can give you many years inspiration for your own training. I know that there are instructors that rarely or almost never attend seminars, for which there may exist several reasons (I do not wish to judge them). If instructors do not encourage their students to go to a seminar, that may also have its reasons. Maybe they don’t know about the seminar, maybe can’t attend themselves and are worrying about the balance in the dojo will be disrupted if the students learn something new. What I want to say is that it is you, the beginner, that is the future! It is you that has to look towards your own good. Do not worry about non-training friends wanting to get you out partying this one weekend. If you have good friends they will understand that you will be training this particular weekend. You have to decide on your own over what is important. Neither your controlling instructor or nagging friends can stop you from training if that is what you really want to do. The instructors you look up to have gotten to their level and proficiency by themselves deciding that their own training comes before controlling instructors, girl friends, boy friends and friends. They too once were beginners and learned to set priorities. Ask them and I can almost promise you that they still see themselves as curious beginners. Which is why they are good practitioners and nothing else. 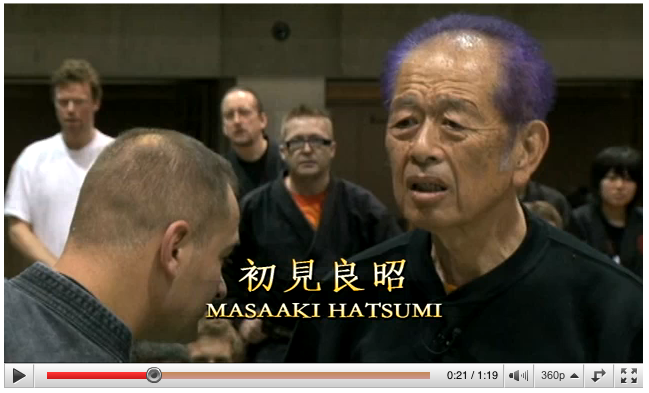 I remember a discussion about ten years ago with Soke in the Honbu Dojo. Soke was talking about different levels, dimensions etc. in Mikkyo. Someone asked what the highest level was and I remember Soke’s reaction. He said that he didn’t know, but he was pretty sure that there is always a higher level (than where one is) and that this is why we must keep practising. 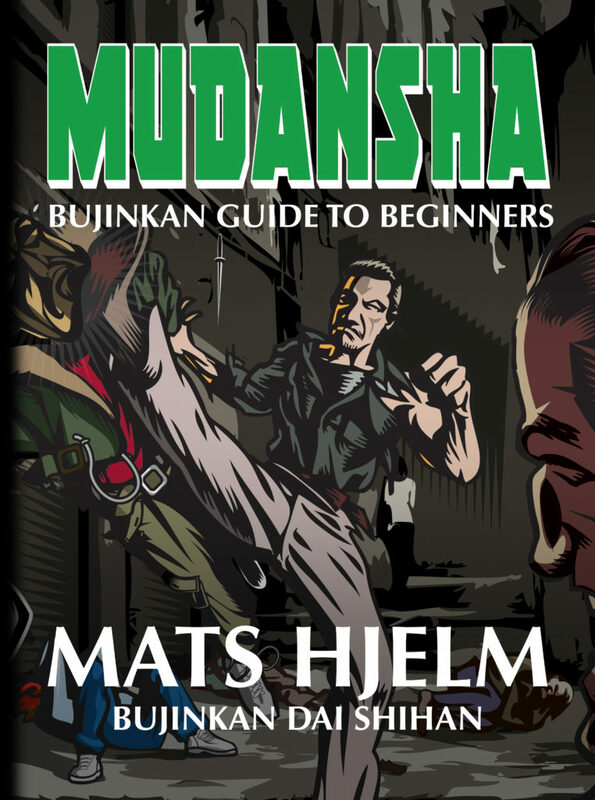 It is this which makes me think that the Bujinkan is so wonderful compared to other arts of Budo. Just diving head first into the training, trying to have as much fun as possible, without caring if it is hard or simple. I hope this has encouraged some beginners to take the step and participate at this fantastic seminar next weekend. 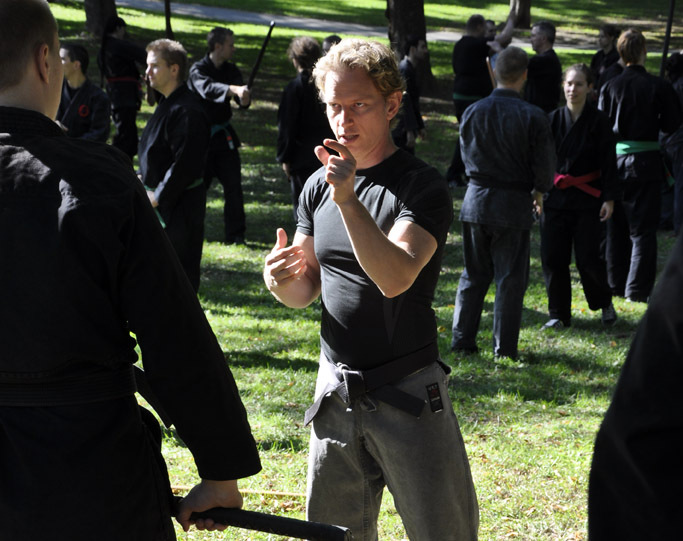 Kaigozan Dojo’s årliga julläger, som vanligt Fredag och Lördag. Om det finns intresse så kan vi käka hämtmat i dojon efter träningen, eller gå ut på restaurang. Gratis för de som varit i Japan och tränat i år! Anmäl er gärna på Facebook (frivilligt! ), men betala kontant på plats. Annars är det ingen föranmälan! Övernattning i dojon är okej för deltagare. Vi hade tur med vädret, vi tränade utomhus i skuggan under den stora björken. Det blåste lagom mycket och svalkade oss. 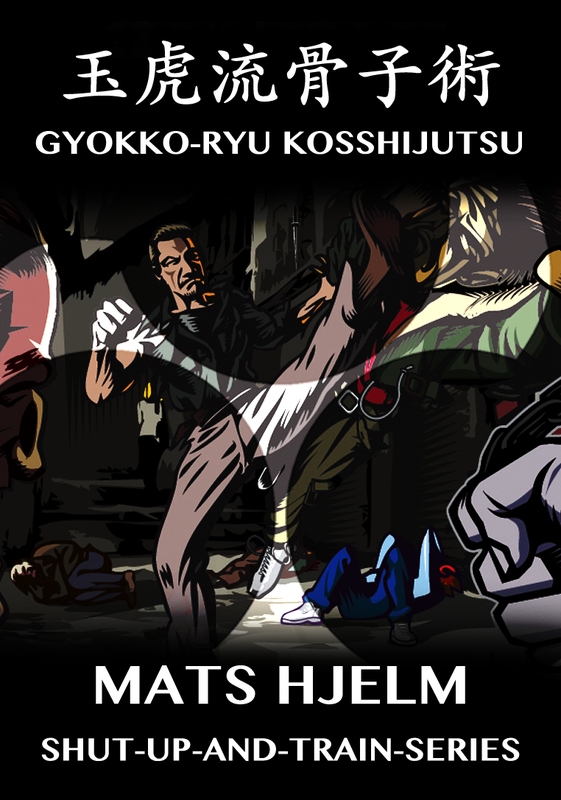 Det kom deltagare från Riga, Eskilstuna, Norrköping, Skövde, Västerås, Stockholm och Lucas från Kaigozan Dojo. Speciellt tack till Daniel från Norrköping som ställde upp som uke. Lägret filmades och kommer upp på BUDOSHOP.SE om någon vecka eller så. Vi ses på nästa läger! ?